Your local Hyundai Dealer — Cockburn Central Hyundai. Based in Cockburn, Cockburn Central Hyundai is a privately owned Hyundai dealership that’s approximately 20 minutes south of Perth’s CBD. We are uniquely located just off the Kwinana Freeway, adjacent to the Cockburn train station. This unique location allows us to offer a range of service options to our customers. Our team understand how important great service and value is to our customers. This is why we are dedicated to offering high-performing Hyundai vehicles and providing first-class customer service. We’re proud to offer the people of Cockburn the latest range of New Hyundai Models, alongside a great selection of quality Demo Hyundai vehicles, Used Cars, and Hyundai Fleet solutions. No matter your needs, lifestyle or budget, our factory-trained Hyundai team are committed to helping you find the perfect car. 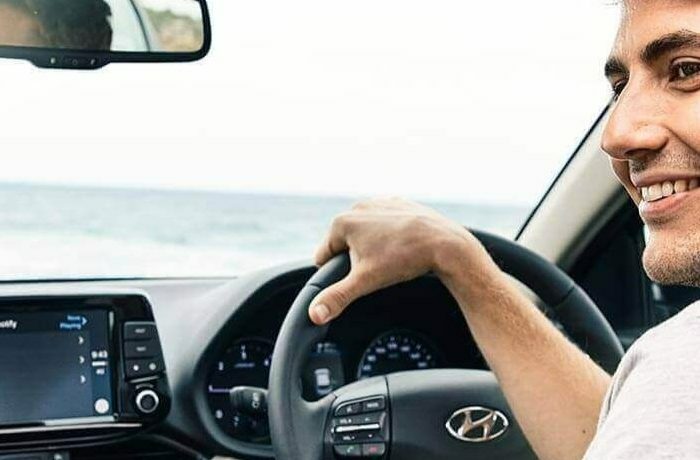 At Cockburn Central Hyundai, we offer a complete range of Hyundai services. Whether it is time to book your Hyundai in for a Service, or need to source a spare Hyundai Part, can help. For more information about our Cockburn Hyundai dealership or our current Hyundai Specials, please Contact one of our friendly team members today.